We are a remarkable entity, engaged in manufacturing, exporting and supplying a superior assortment of Grains Color Sorter that is excellent in functionality. Offered sorter is precisely manufactured by utilizing advanced technology and optimum quality components at our technically sound production unit. 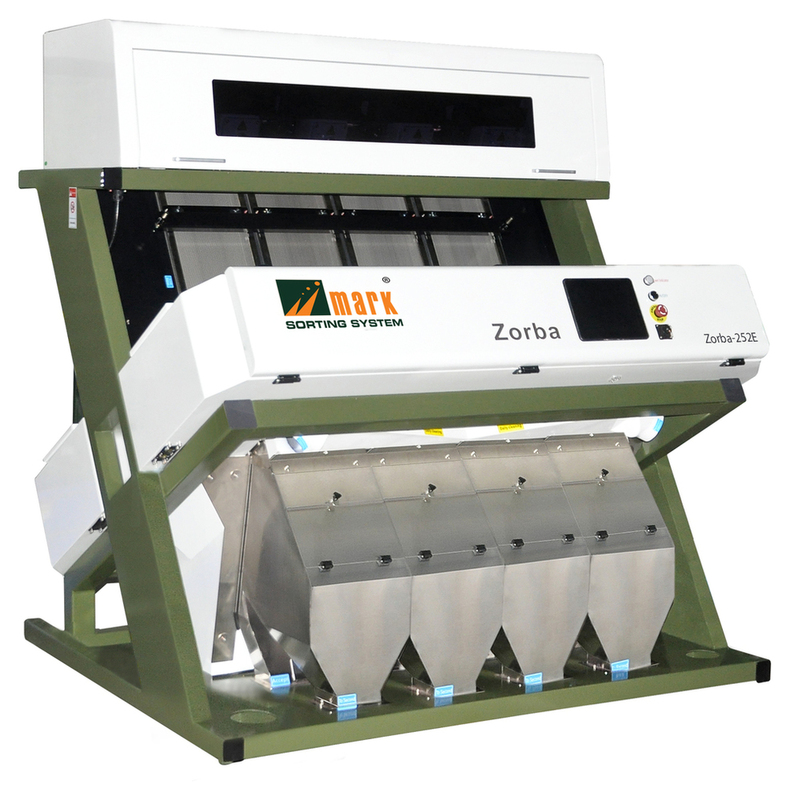 This sorter is ideal for removing impure and insect damage grains. Available in different specifications, we are offering the provided Grains Color Sorter according to the clients' variegated requirement.